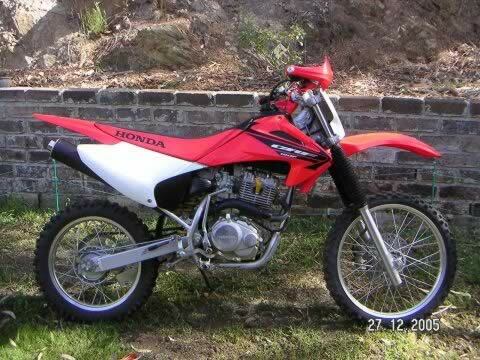 This Used HONDA CRF150 motorbike for sale Excellent condition, always garaged and well looked after trail bike. A fantastic bike, has only been used locally on weekends. Purchased brand new, one rider. Brand new bark busters included.